We are always continually pushing to improve our attendance. Well done to the 8 tutor groups that are currently above the whole school target of 95% – 8.2, 10.3, 8.4, 8.1, 11.5, 7.5, 8.3 and 11.4. 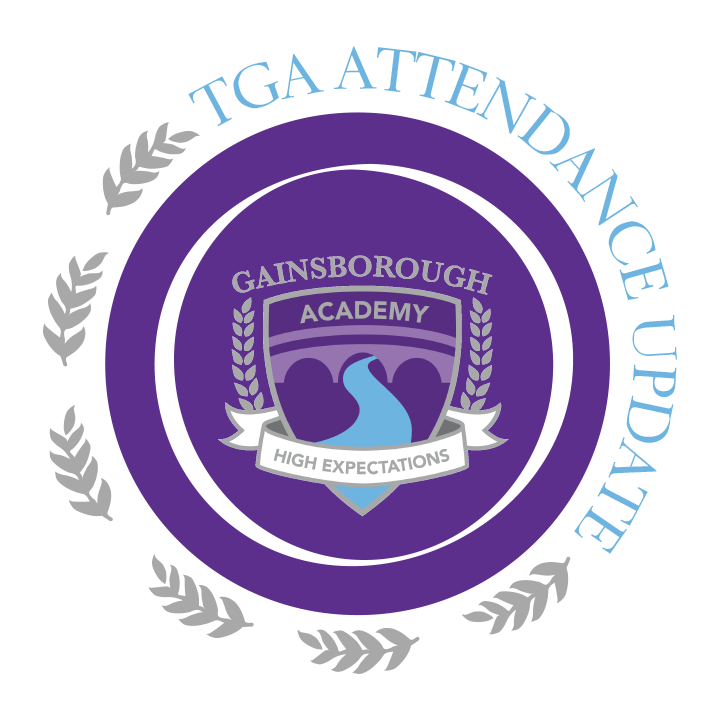 8.2 took the lead last week with their overall attendance at 99% followed by 10.3 at 97.7, 8.4 97.1 and 8.1 97%. We also had 525 students with 100% attendance, 85% of the school cohort! !